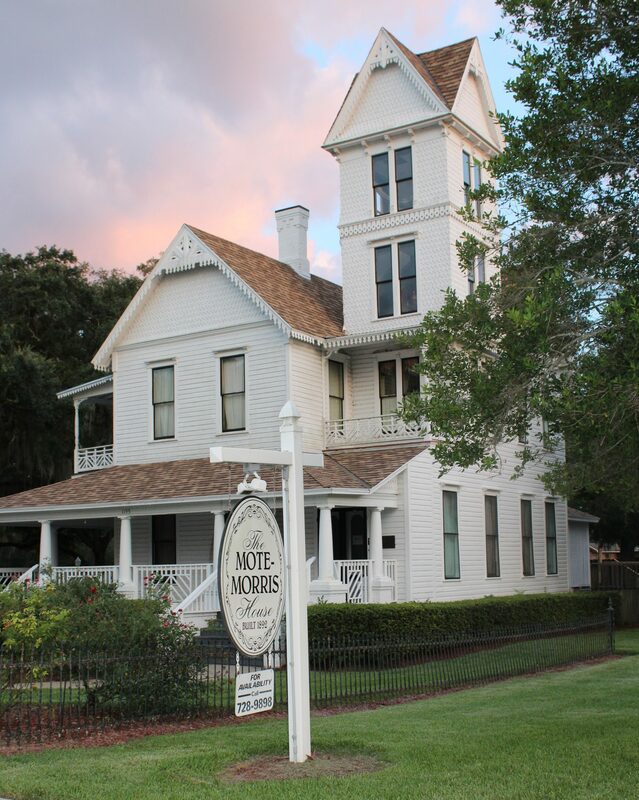 The Mote-Morris House, was built in 1892 for eight-term Leesburg Mayor, Edward H. Mote, and his wife Lucretia, and was added to the National Register of Historic Places in 1974. This two-story home cost approximately $9,000 to build and has been owned by three Leesburg families. 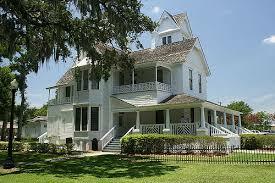 The Motes moved from the home in 1908 and Bishop Henry Clay Morrison bought it as a retirement residence. In 1918, the home was sold to John S. and May James Morris and a member of the Morris family would live in the house for the next 70 years. In August of 1988, the Morrison United Methodist Church purchased the house and offered it to whoever would move it. 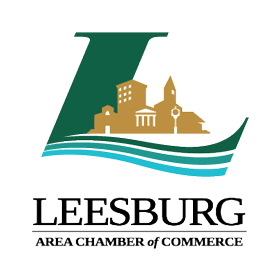 Residents of Leesburg rallied together and raised $95,000.00 for a new site. On September 1, 1990, the Mote-Morris House relocated to its current destination, 1195 W. Magnolia Street from its 1021 W. Main Street address. More than 400 people watched as the 150-ton house was moved one block south and two blocks west. The Mote-Morris House is a fine example of late Victorian Architecture. 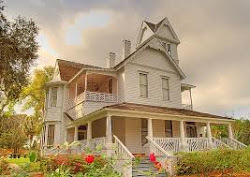 It is an interesting combination of styles, including its four-story turret, and two-story bay on the east side of the house. It is one of only a few original residences remaining. The house was built shortly after the town was platted. It has had only minor changes in its 102-year history.